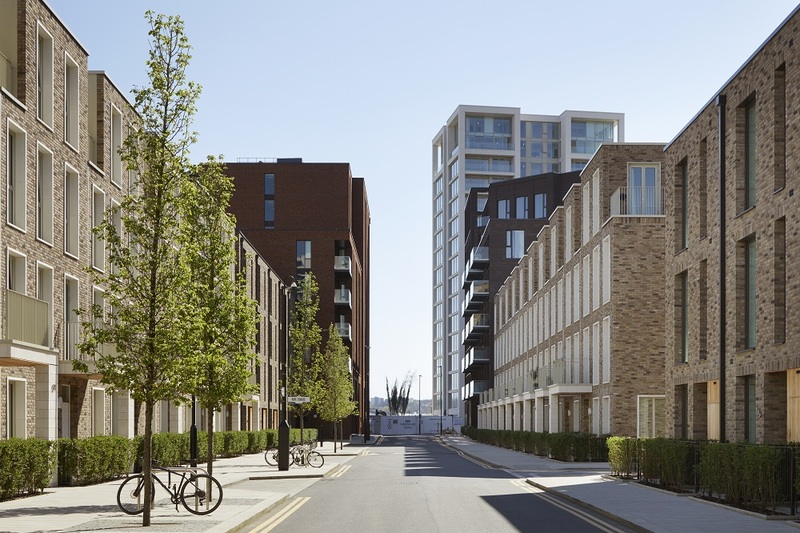 Royal Wharf, Ballymore & Oxley’s new neighbourhood in London’s Royal Docks, is set to open a state-of-the-art new primary school for residents and local children in Newham. Due to open in September 2020, Royal Wharf Primary School will welcome up to 450 reception to year six pupils, with a conjoined nursery school offering part time places to children aged three to four years. Newham Council is poised to agree a decision that will pave the way for the much needed new primary school. The Council will receive £3.5 million from the developers by disposing of a plot of land at Royal Wharf for Ballymore and Oxley to build a free school. The decision will be made on February 12 in an Officer Key Decision of Newham Council. This will help meet the projected demand for primary school places within the Royal Docks area. The Education and Skills Funding Agency (ESFA) has agreed financial support for the new Royal Wharf Free School, which will be operated by The Britannia Education Trust who currently run nearby Britannia Village Primary School. 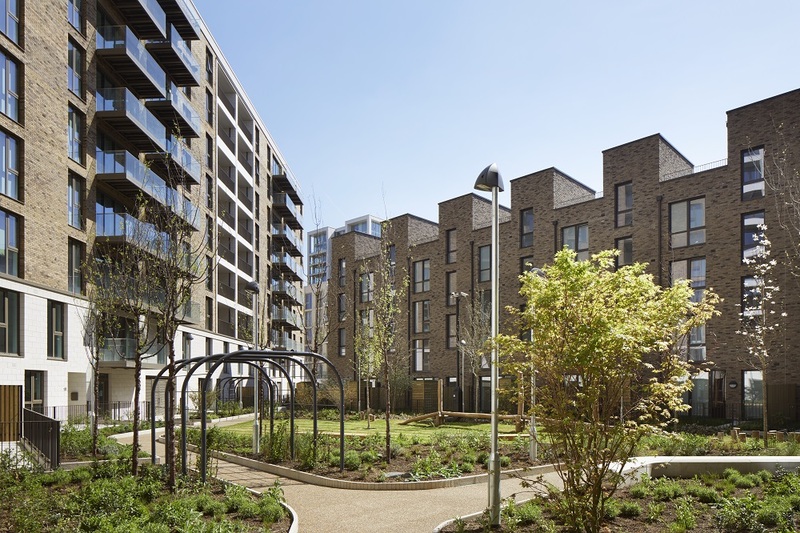 Royal Wharf Primary School is situated within Ballymore & Oxley’s riverside Royal Wharf development which consists of 3,385 homes, a 2.4 acre park and a 500m riverfront promenade. 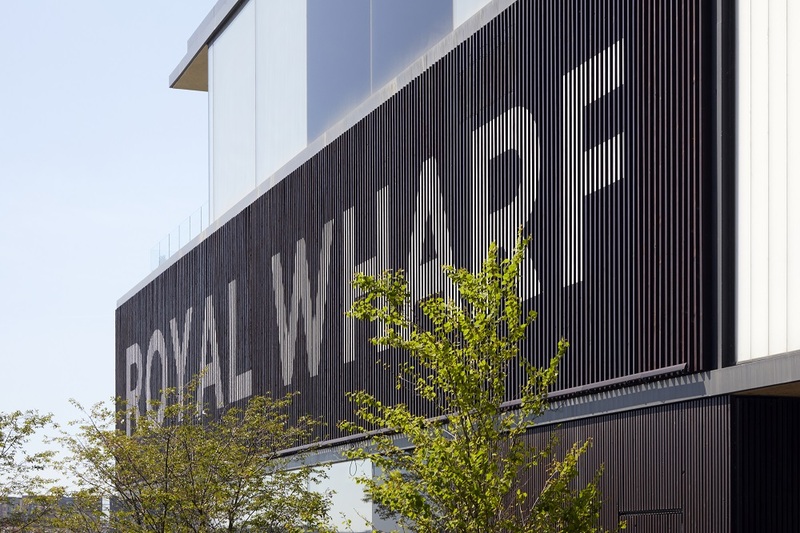 Located in the heart of London’s Royal Docks £3.5bn regeneration area, Royal Wharf is an exciting new destination for Londoners to live, work and start a family within easy reach Canary Wharf, the City, central London and beyond. Royal Wharf is also home to a large Sainsbury’s, Starbucks, world class Clubhouse leisure facility and will soon have its very own Fuller’s pub alongside numerous bars, restaurants and independent retail tenants and new riverboat pier for MBNA Thames Clipper traffic.